Mustafa Kemal―latterly and better known as Atatürk―is without doubt the towering figure of modern Turkish history. But what was his path to power? And how did his early career as a soldier in the Ottoman army affect his later decisions as President? 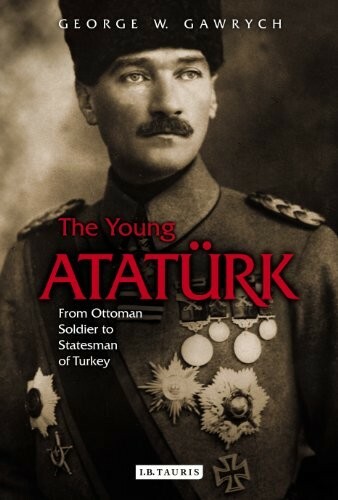 The Young Atatürk tracks the lesser covered period of Kemal’s life―from the War of Independence to the founding of the Republic―and shows that it is only by understanding Kemal’s military career that one can fully comprehend how he evolved as one of the twentieth century’s most extraordinary statesmen. Delving into Kemal’s military writings, orders, and political decisions, speeches, proclamations and private correspondences, this book provides a rounded and nuanced portrait of the making of a major statesman.